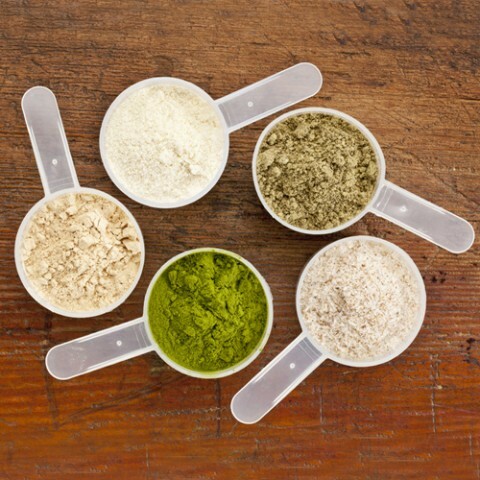 It’s an understatement to say there is a range of types, brands and categories of protein powders on the market. They may have different origins and some may be more suitable for you than others depending on intolerance, digestion and whether or not you follow a vegan lifestyle. We have navigated the maze that is the world of powdered proteins to explain what each is made from, how they are made and who they are suitable for. Pea Protein. 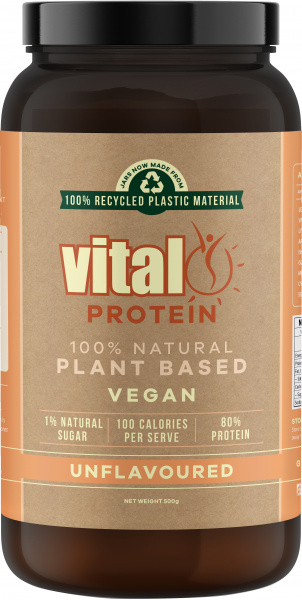 This nutritious plant-based protein is easily digested and absorbed. High in protein and low in carbohydrates, Pea Protein is ideal for use in sports, weight-control or as a source of helpful amino acids. Pea protein is suitable for vegans and for those with allergies or digestive issues with dairy-based protein powders. Soy. 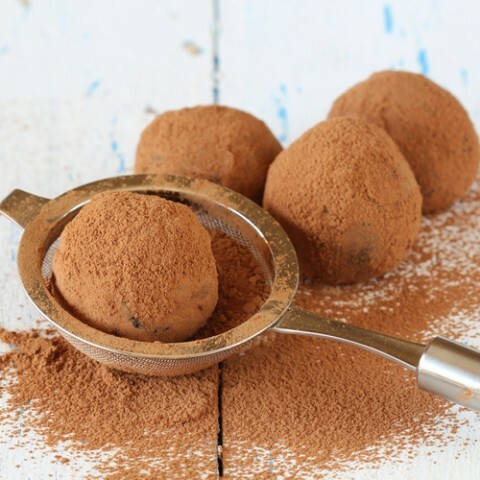 One of the best all-round protein supplements, soy protein powder has a number of health benefits according to its many supporters, including lowering blood pressure and cholesterol. Soybean protein is a "complete protein" since it provides all of the essential amino acids for human nutrition and is also available in non-GMO varieties. Seed. 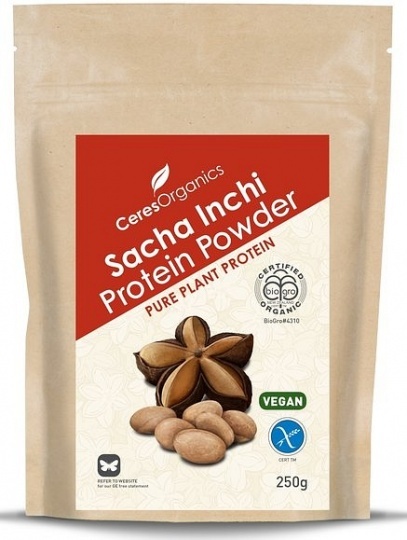 High quality, naturally-found plant protein can be found in seed-based protein powders such as Sacha Inchi pure plant protein powder. Suitable for vegans and for those with allergic reactions to dairy-based protein powders. Whey. 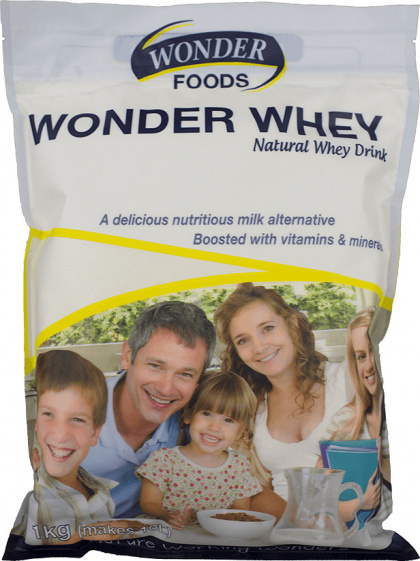 One of the most popular of protein powders, whey is derived from milk. 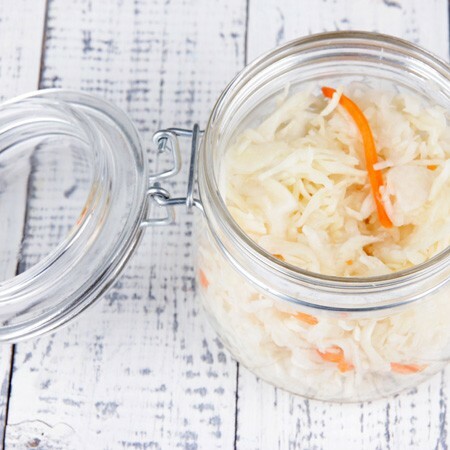 It is relatively cheap and contains a vast array of beneficial minerals and vitamins. It is one of the favourite of protein supplements for bodybuilders. However it may be more difficult to digest and is unsuitable for those with gluten intolerance and who lead a vegan lifestyle. Casein. Also from dairy, casein protein powder is the primary protein found in cow’s milk. However it digests slower, due to its unique interaction with acids found in the stomach and is more suitable to a slow release protein boost. Again unsuitable for vegans and those with gluten intolerance. The difference between the three is how it is processed (hydrolyzed) or the level of protein contained in the powder to describe itself as a protein powder. Hydrolyzed means breaking down the intact proteins further into essential amino acids. 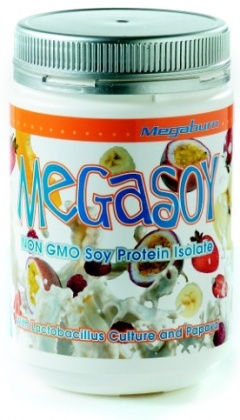 Manufacturers claim that this treatment makes the protein more available to the body and digested faster. However because of this process, hydrolyzed is usually far more expensive. Studies though, differ in opinion as to whether the hydrolyzed protein is more effective that other protein powders. Isolate on the other hand, is an attempt to get the purest form of the protein powder possible, removing fats and lactose. While isolate and concentrate both perform this important filtration task, isolate is considered to be more thorough. Both will help boost muscle mass and improve the immune system according to many nutrition experts. If that hasn’t confused you, research has now suggested that a blend of proteins may have the most benefit. A study conducted at the University of Texas Medical Branch (UTMB) found that a soy/diary protein blend performed better than that taken from a single protein source. There are a number of protein blends now available on the market. The body naturally produces amino acids and takes in the remainder from the protein in our food. Normally a good diet will provide this, however there are cases where it may be insufficient. Always study the nutritional label to check the following: the amount of sugar or artificial sweetener used; the presence of additives; if added ingredients are included and to determine whether or not the powder is organic. We also strongly advise that you consult your medical or nutrition professional or personal trainer to determine the right protein powder for your needs.